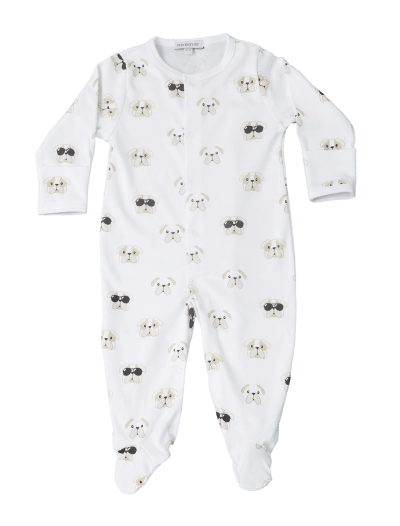 Dress your little one in an outfit featuring their favorite puppy breed. Baby Noomie proudly offers an exclusive collection of English bulldog baby clothes for infants and toddlers. 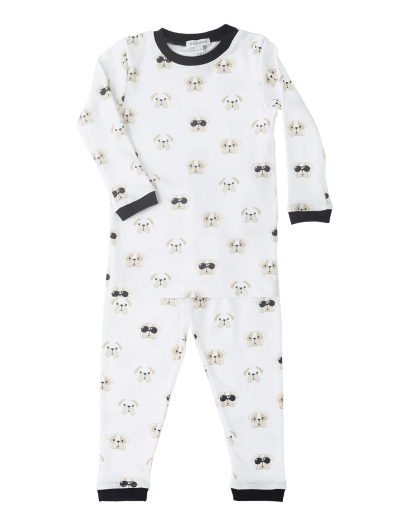 Currently, we carry front-snap footies for infants and long-sleeve, two-piece PJs for older kids. We construct our bulldog baby clothes from the finest materials, including Pima cotton. 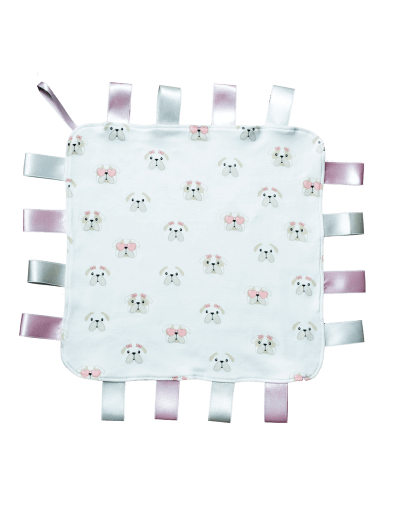 This fabric lets kids be kids—it’s durable, soft, and hypoallergenic, so your little one can keep moving. 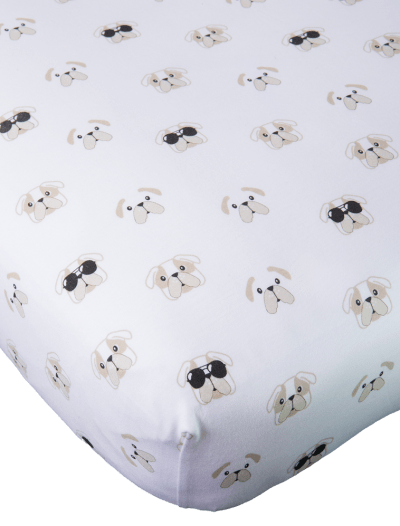 From morning to night, our English bulldog baby clothes are made to last. 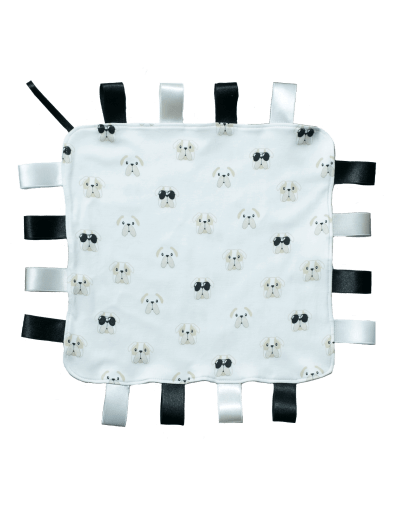 Take a look through Baby Noomie’s selection of bulldog baby clothes today.